Our owner, Joannie Ham, is a Floral and Event Artisan. She has been creating special memories for Weddings, Large Corporate Events, Inaugurations, and Private Parties for 26 years. Her Floral Designs range from traditional and classic style to edgy and eclectic “one of a kind” Floral Art. Joannie’s philosophy is to work closely with our client and host to best represent the culture and vision they have for the event experience they are creating. 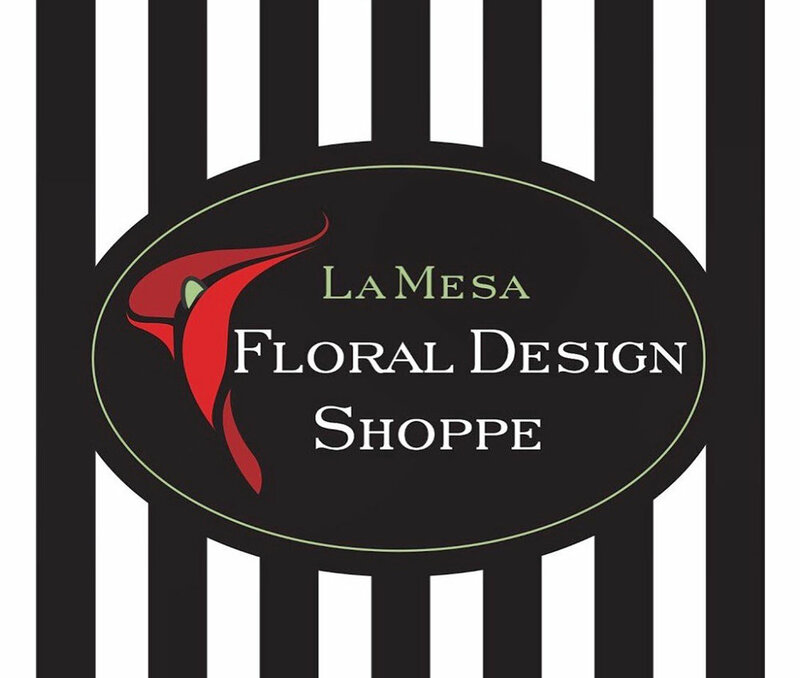 La Mesa Floral Designs Shoppe was created to offer Florals and Gifts that embody the artisan approach and to engender this creative spirit within our customers that visit with us.